Mudloggers, Geologists, Rock Hounds, Courious Minds, Welcome........ - My Rig Is Bigger Than Yours! 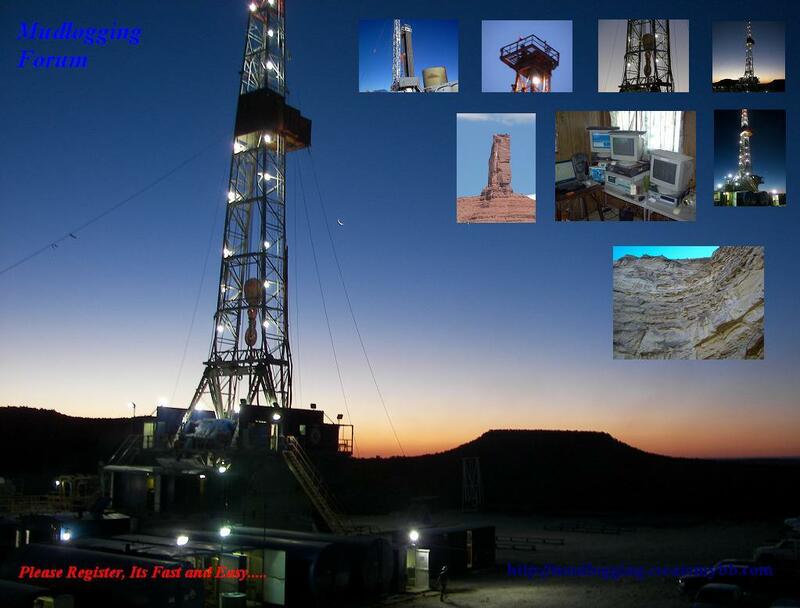 Mudloggers, Geologists, Rock Hounds, Courious Minds, Welcome........ / My Rig Is Bigger Than Yours! interesting, cool, different, extreme....come on, dig out that photo album! dont be keeping secrets. tell us the best place to find or see interesting rocks and formations.